Showing results by narrator "Janet Maw"
Perhaps best known for her classic novel The Age of Innocence, Wharton loved the short story form because its brevity allowed her to concentrate on telling the story. 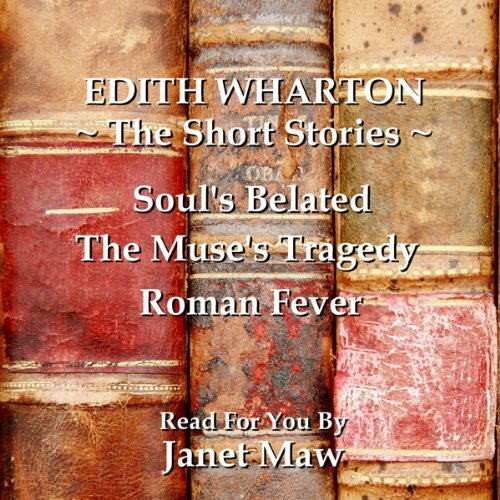 In these three powerful stories, Edith Wharton transports the listener to the turn of the century, where she depicts (without turning to sensationalism) the shocking topics of the time. 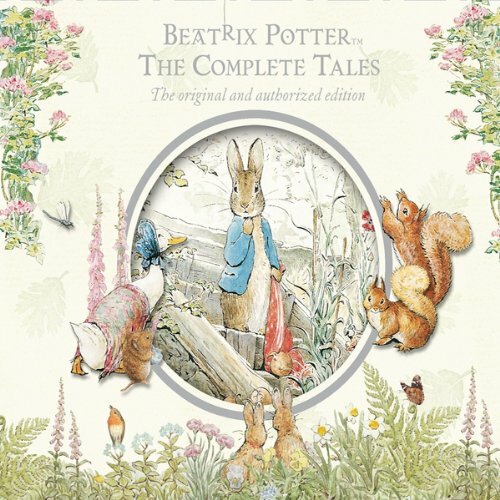 Often, she opens just after an incident, allowing the listener to be immersed straight into the story. 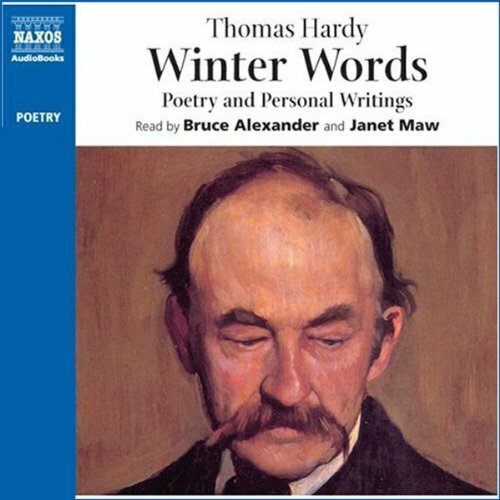 This selection of Hardy's poetry does full justice to its humanity, integrity, humour and evocative power, ranging from charming anthology pieces such as Weathers to the great love poems he wrote after the death of his first wife and his meditations on war and phillosophy.